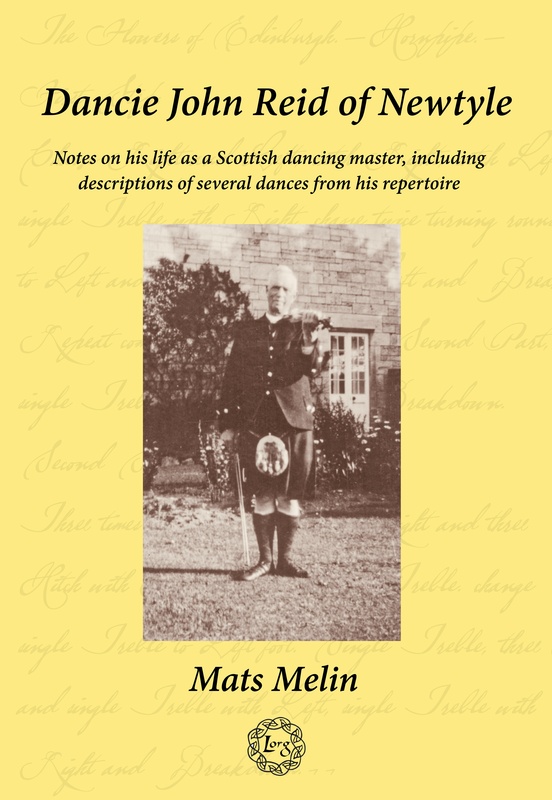 The importance of the Scottish dancing masters is illustrated by the published research of Tom and Joan Flett (1985, 1996) and by George Emmerson (1972). 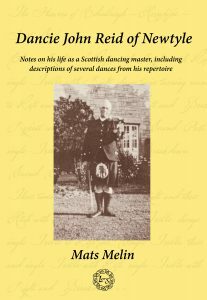 The Fletts, in particular, describe the teaching schedules and repertoires of several dancing masters, including Dancie James Neill of Forfar, Angus. A number of his solo dances were described in their 1996 publication. Dancie John Reid is mentioned, but only briefly. As Traditional Dance Development Officer for the Angus district between 1998 and 2002 on behalf of Angus Council and the now-defunct organisation, the Scottish Traditions of Dance Trust, I became acutely aware of how respected and how cherished the memories of dancing masters were by the general population. Many were the conversations I had with people around the district, who reminisced on their interactions with a number of these remarkable men as children learning to dance. Not only did these dance masters maintain traditions, they also created new dances and introduced new material and music from England, the European continent, and North America to the areas in which they were actively teaching. This publication focuses on one of the last prominent ‘Dancies’, as they are commonly and affectionately referred to in Angus, who was Dance Master John Reid, or ‘Dancie Reid’ of Newtyle. The content is a summary of what I have found about the life of Dancie Reid and his dance repertoire, teaching style, and musicianship. Furthermore, several solo dances from his repertoire are described and commented on. This publication aims to share some of his original notebook pages, along with transcriptions of the dances he wrote out, as well as interpretations put into modern-day terminology for today’s dance and scholarly readership. The interpretations are my own, but are based on research into the dance praxis and norms of the time, as the contemporary extracts from David Anderson’s Ballroom Guide illustrate. I provide Mr Reid’s original words to allow the reader to make a different interpretation of the material if desired.